As a dedicated service to our customers, we manufacture pre-terminated LV & MV cable leads. Typically, the MV leads are used between a MV transformer (oil or dry types) and its isolator, ring main switch or terminal box. 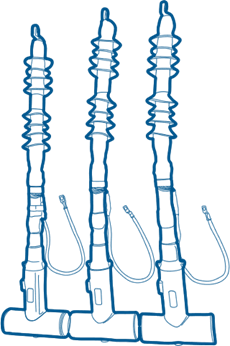 We offer customers a package to include the cable leads, cleats (single and trefoil) and insulated boots should they be required. We can cater for any requirements for voltages up to 66kV, and cable sizes to 400mm². For many years we have also provided MV test leads to many OEMs throughout Europe. All our jointing is completed in house and during a day our jointers make up to 40 MV cable terminations. The terminations can either be screened separable connectors, coldshrink, and heatshrink terminations. Cable lengths range typically from 1 to 20m. 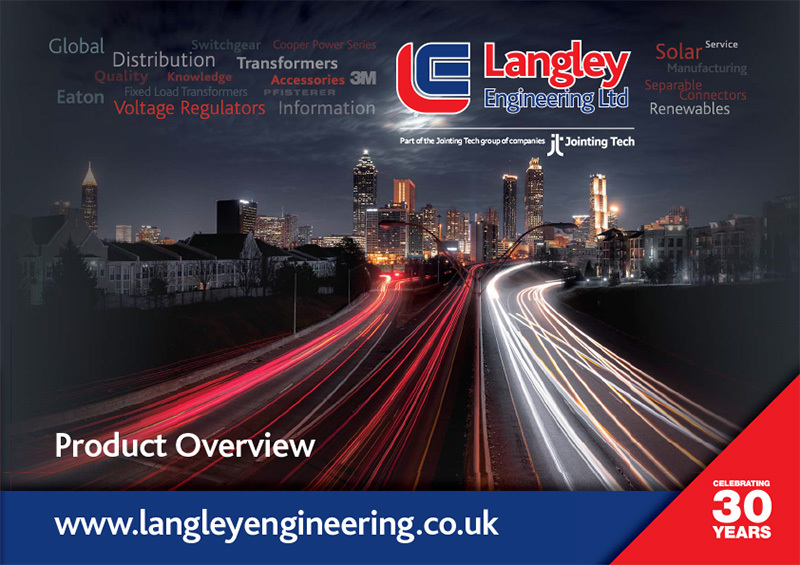 We don’t only supply to OEMs, we have a large contractor customer base and we can be flexible to supply fully pre-terminated sets, sets with one end only terminated with the other end to be terminated onsite, or a kit of parts including cable, terminations and accessories. We have large stocks of XLPE and EPR cable to ensure we can meet project leadtimes.